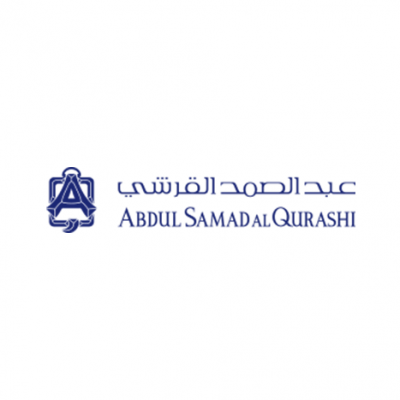 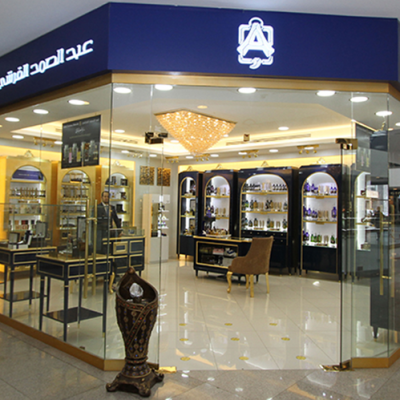 ‘Abdul Samad Al Qurashi’, also known as The House Of Oud, provides you with a sensational variety of Oud, Amber, and Perfumes. 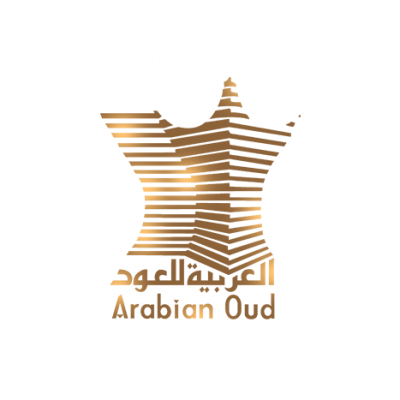 ‘Arabian Oud’ specializes in producing authentic fragrances. 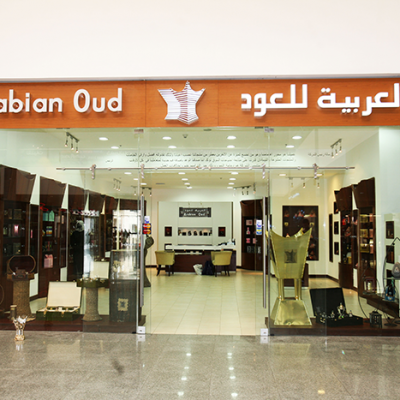 ‘Arabian Oud’ has emerged as one of the largest perfume retailer in the world. 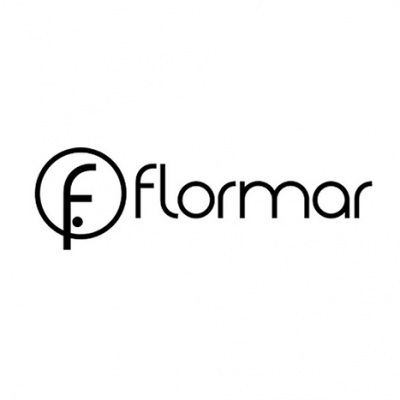 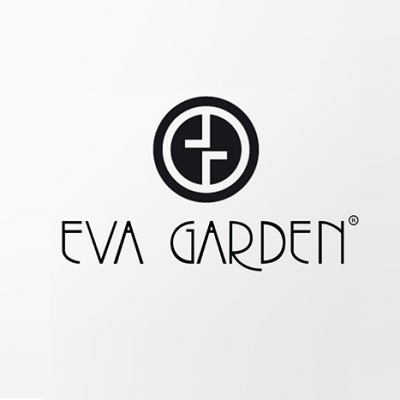 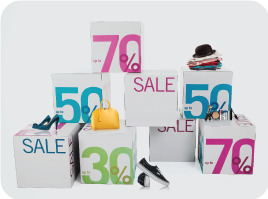 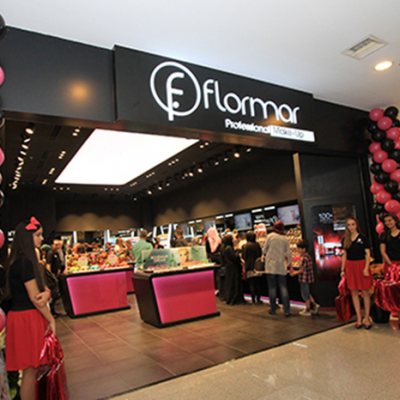 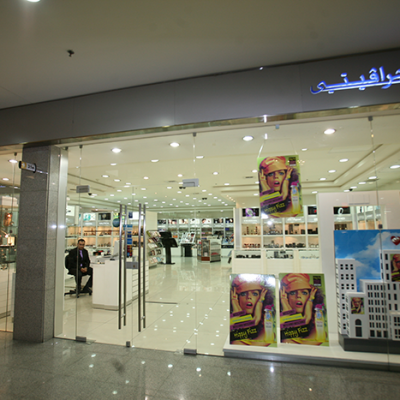 During 2006, the company managed a retail chain of 480 privately owned perfume stores. 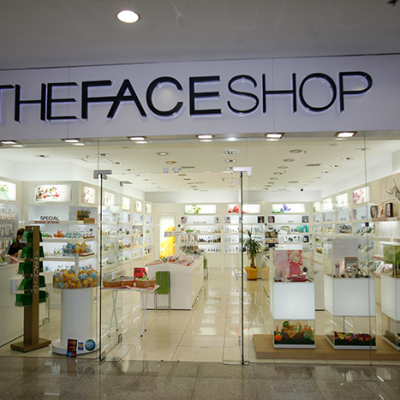 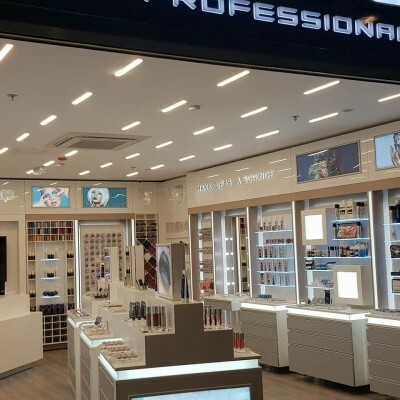 'The Face Shop' is a South Korean-based skincare and cosmetics manufacturer, retailer and a franchise business. 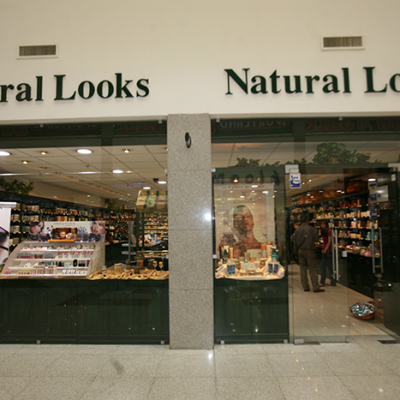 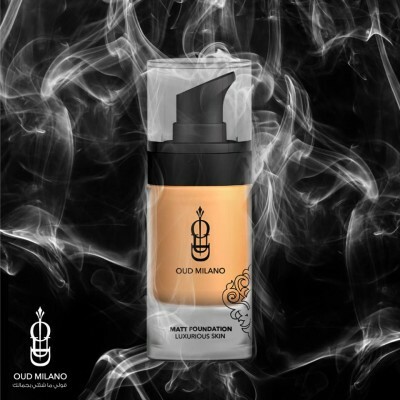 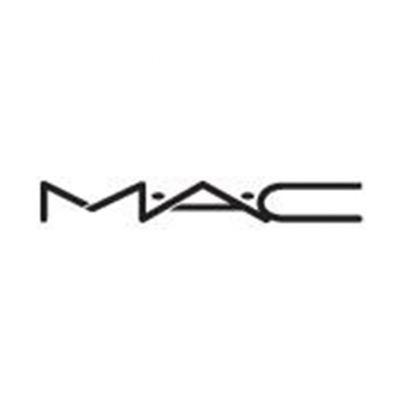 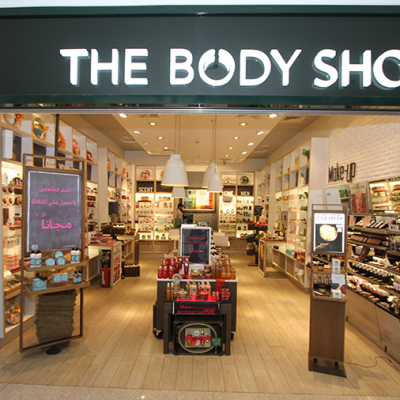 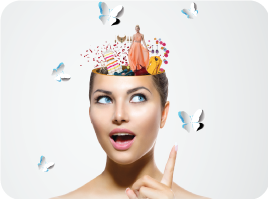 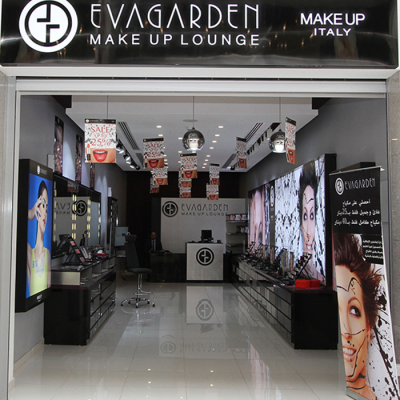 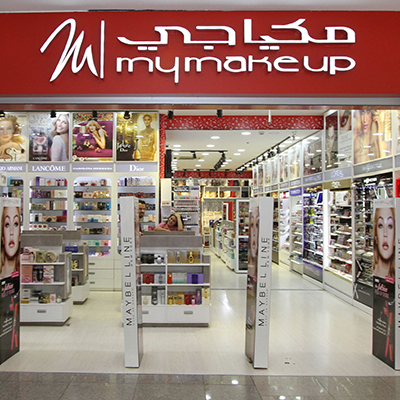 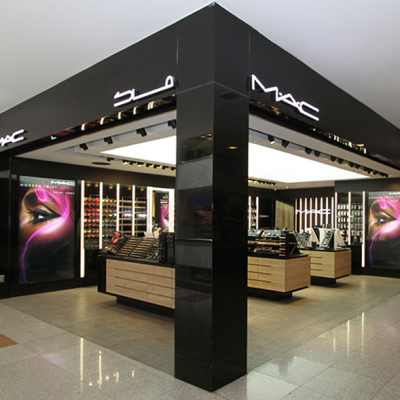 Its products include body, bath, skin care and make-up aimed at both women and men.